A healthy body relies on receiving enough vitamins in order to function properly. Your mouth is no different. 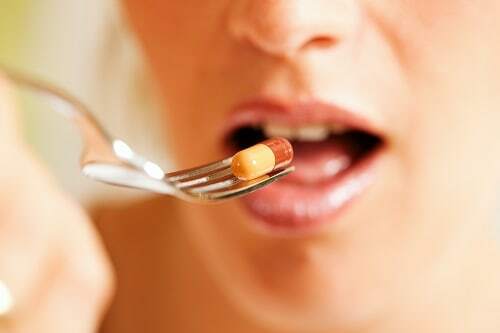 Some of the same vitamins crucial for optimal whole-body wellness are necessary for a healthy mouth. At my Kettering and Dayton dental offices, we’re here to explain which vitamins are sure to make your smile happy. Eating well is only part of getting your mouth in its healthiest state. You still need to follow a oral hygiene routine of brushing and flossing every day and maintain regular dental checkups. At my dental offices in Kettering and Dayton , we’re always accepting new patients and would love the opportunity to help you smile. Give us a call today!